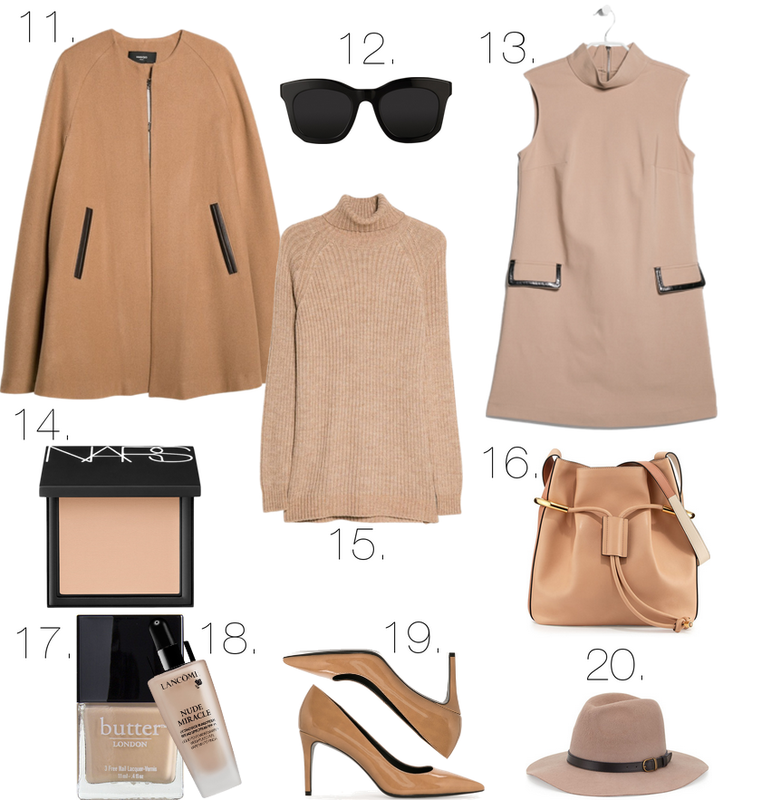 If you are into Blush or Camel colors here are some Fall essential pieces that I personally love right now. 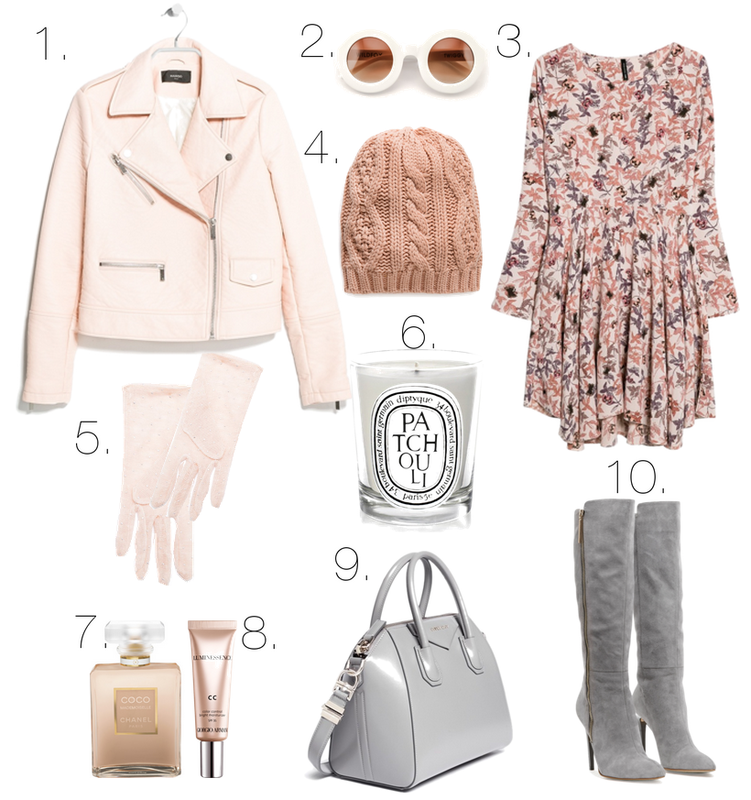 Explore the season most romantic and chic shades in a very ladylike way and for the MANGO items you have 30% off using this code at checkout: 5WEEKEND3. ( October 24th & 25th In -Stores & Online/ On October 26th Online only) Enjoy! Have a warm and wonderful weekend ladies!